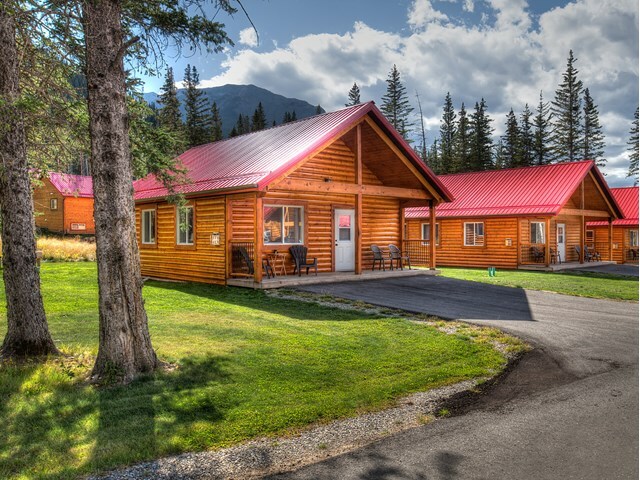 On the edge of Jasper National Park, tucked within a rolling hillside with beautiful Roche à Perdrix Mountain to the west, you’ll find Jasper East Cabins. 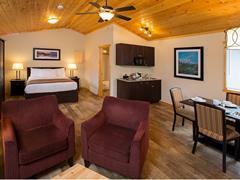 Escape the crowds and retreat to your own mountain cabin to relax and enjoy the true Rocky Mountain experience. 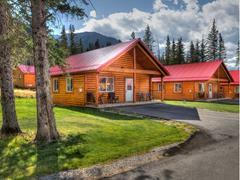 Our property is less than five minutes away from the Jasper National Park gates, and just 25-minutes from Miette Hot Springs. 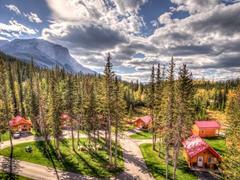 Be sure to bring your camera to capture the wildlife and beautiful scenery. 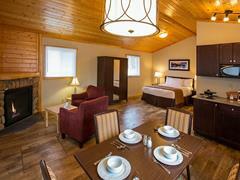 Cabins range from studios to three-bedroom and come equipped with a river stone gas fireplace, queen-sized beds and more.